Do you remember the first time you heard about scooters zipping through the halls of Corporate America? What about those nerf gun office battles? You don’t have to be Google or Facebook to have these kinds of perks or attract the best talent. Employee turnover is something that every company experiences it’s inevitable. Whether you’re a small or large business, losing a valuable team member can have damaging effects. It can also be costly. Case studies from the last decade note that replacing an employee costs 1/5 of that employee’s yearly salary.So, how do you keep your team intact? Even though 54% of Americans say now is a good time to find a quality job (i.e. they're confident enough to consider leaving their current job), it is possible. But employee retention needs to be a top priority from the very beginning. Think about it from the employee’s point of view. Day after day they are performing the rigorous tasks their job demands, but do they feel recognized for this effort? Sure, they’re being compensated, but do they feel valued? What is your business doing to assure them they matter to the team? As Harvard Business Review reports, workplace culture impacts employee retention. Three key components in employee retention are creating a company culture, employee communication, and team engagement. A strong communications hub can go a long way to ensuring these pillars are sturdy in your company. Workmates allows you to strengthen these key components through social engagement and recognition, as well as streamlining all channels of company communication through one simple social platform. Employee engagement and connectivity improves overall communication, whether it’s between leadership and employee or among employees. Welcoming someone to the team? Workmates has you covered with new hire announcements. Want to give a shout-out to a teammate for going above and beyond? Give Kudos with Workmates. Need more info about an upcoming work event? Ask a question to the channel or to a workmate in a direct message. With a strong company culture intact, where everyone is on the same page and consistently engaged, company retention as well as overall productivity and profitability improves. Workmates is the enterprise social platform that fosters a sense of community betwee you and your team. It's celebrating the micro achievements: a job-well-done as well as highlighting birthday's and work anniversaries. Workmates pairs social data in its timeline with historically unutilized information, naturally facilitatating leave requests (providing transparency) and a simple way to find anyone with the company directory. All available on a free mobile app and web dashboard that is easy to use without any complicated training involved. It's with these tools that Workmates can transform your company culture, cultivate your people and help retain the highest performing talent. Connect your company today by downloading Workmates! HR Cloud is a leading developer of HR software & HRMS solutions for business with a focus on effective employee engagement. Founded in 2012, our HRIS empowers teams to easily onboard new hires, manage employee data, create a company social network and support employee development. 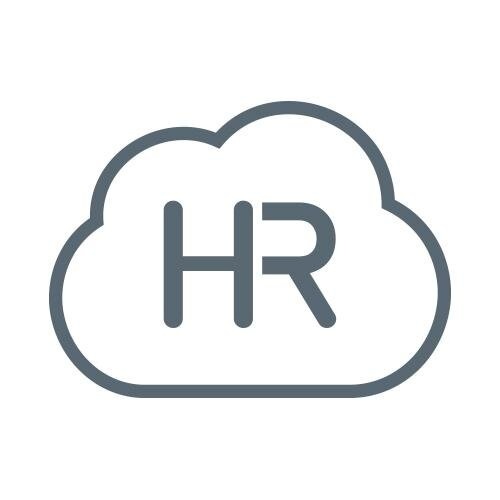 HR Cloud was created from the leaders at NEOGOV (founded in 1999 by CEO and Founder Damir Davidovic) the market and technology leader in on-demand human resources software for the public sector, with more than 1,500 government agencies and educational institutions using NEOGOV technology. At HR Cloud we collaborate in teams and this blog included insights from Alex Bottom, Krishna Surendra, Erik Eppel and Narciso Tovar from Big Noise Communication. Image by Rebecca Wang.